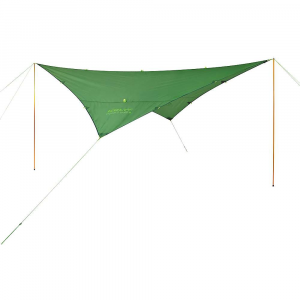 Whether camping, lounging at the beach or having a picnic in your own backyard, the Kelty Mirada shelter supplies portable shade with plenty of covered space. It's easy to set up with just 2 poles. Overstock . Shelter or tent? Yes, it is! 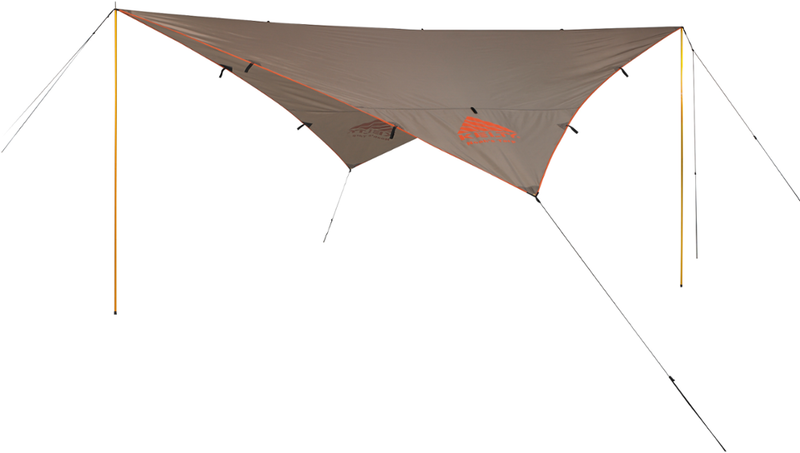 Keltyand#39;s Mirada tent package boasts the unmatched versatility of a tent structure designed to fit inside of the Mirada tarp for added functionality and protection from the elements. 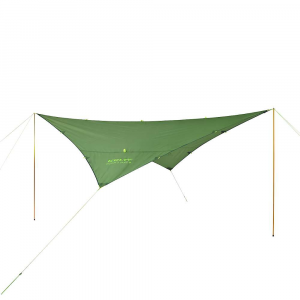 Bonus: The tent can be easily removed for using the tarp alone, too. Available Colors: SEE PHOTO. 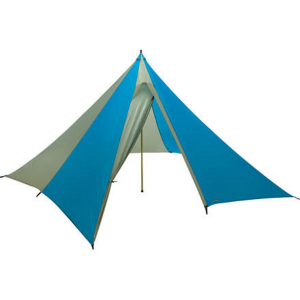 Kelty Camp & Hike Mirada Tent Package 40812517. 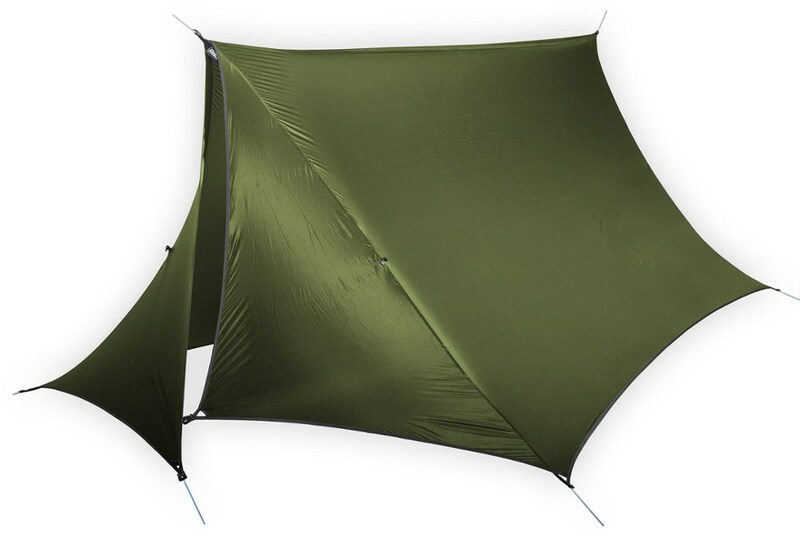 This tent structure is designed to fit inside the Mirada Tarp so you can have added protection from the elements. 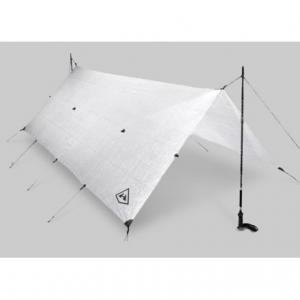 The tent can be easily removed to enjoy the functionality of the tarp. Whether it's a car camping trip in the desert or summer music festival, the Kelty Mirada Tent w/Tarp is the only shelter you'll need. Once pitched, the Mirada offers a spacious sleeping area, or you can set it up with just the tarp to create a covered seating area that protects you and your friends from sun, wind, or rain while you enjoy your favorite band. Plus, Kelty included a backpack-style carry bag that makes transporting it through crowded festival grounds easy.